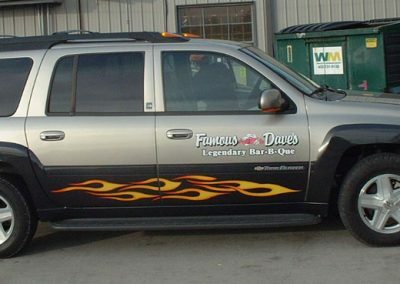 See why ACTION SIGNS is the area’s leader in all types of Car Graphics. 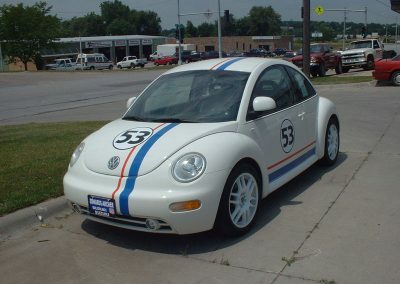 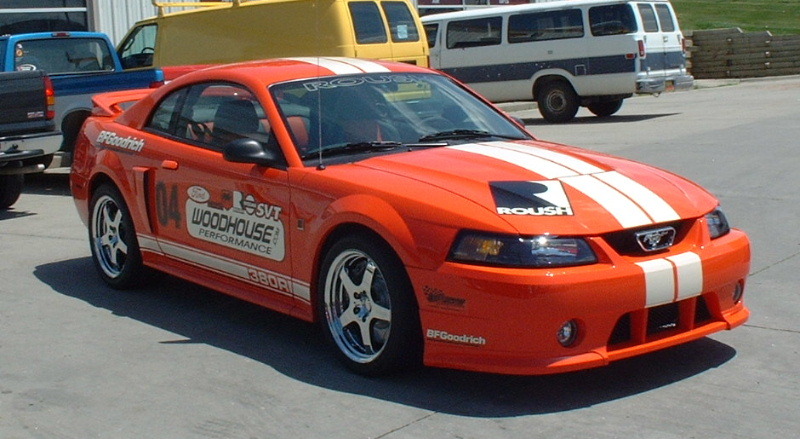 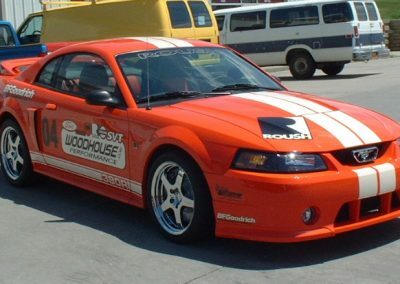 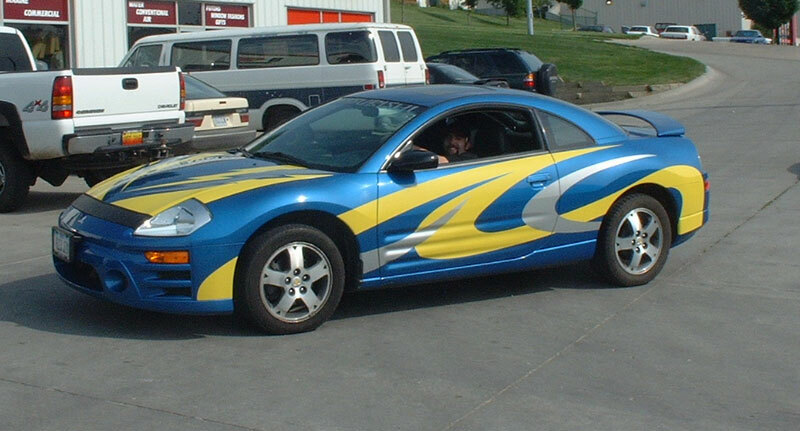 Our years of experience dealing with racecar and car graphics allow us to turn your car into a truly unique ride. 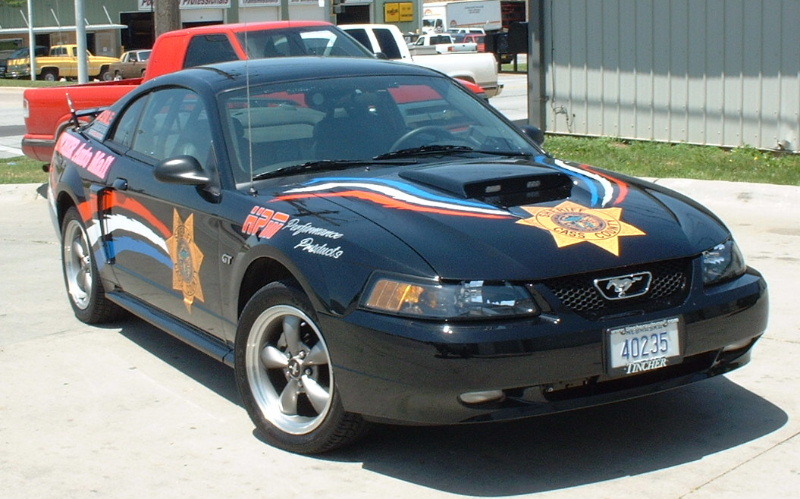 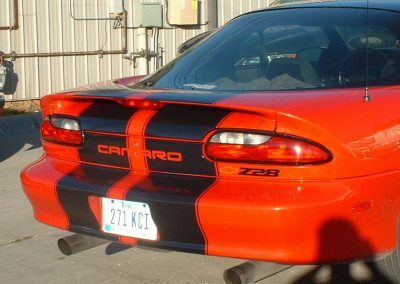 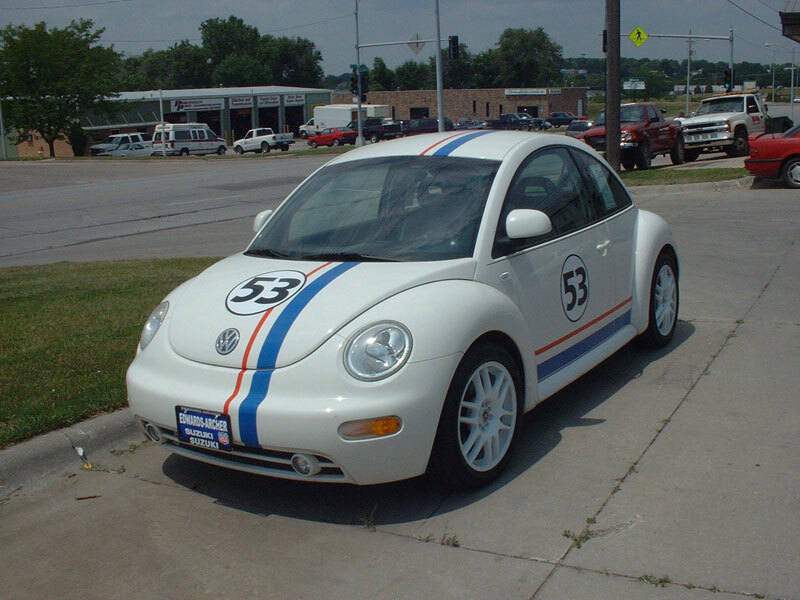 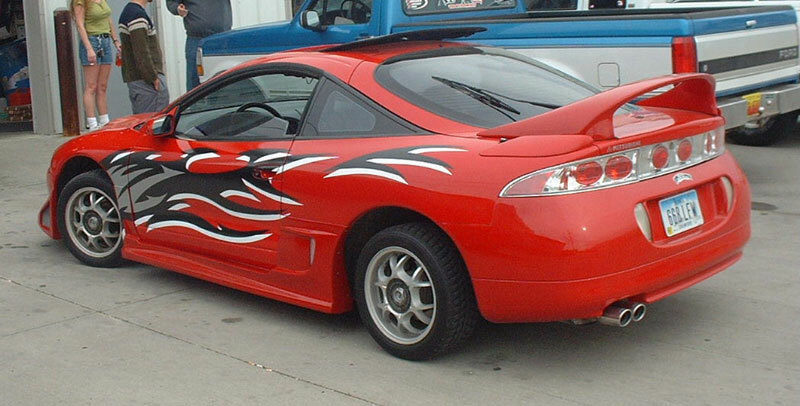 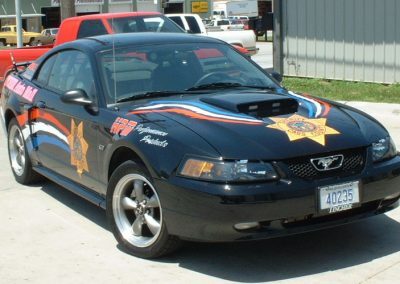 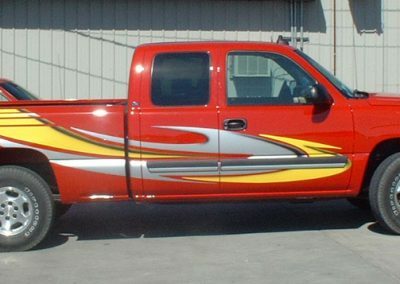 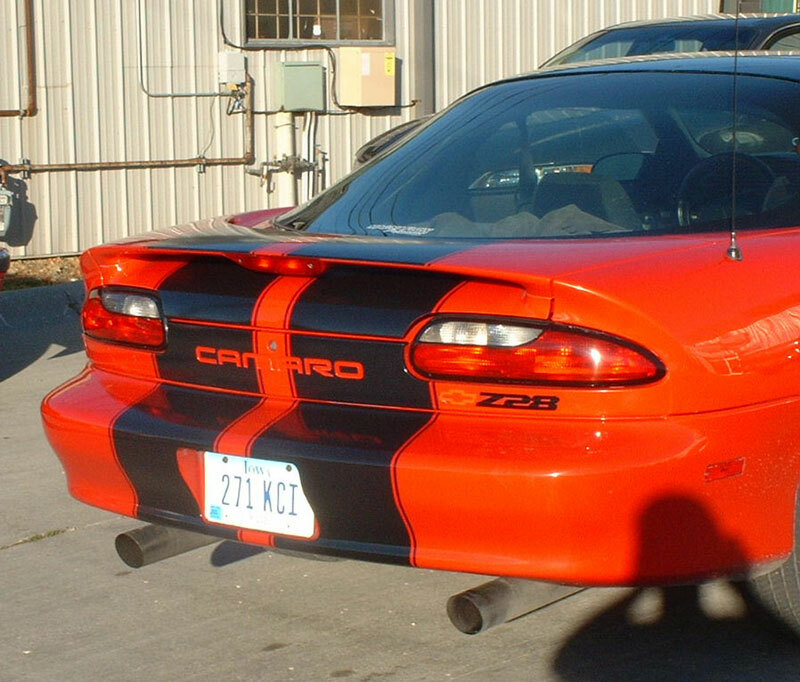 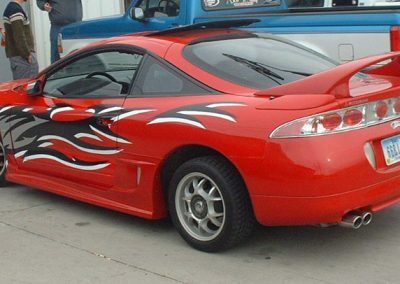 From racing stripes, to window decals, to tribal flames, we can give your car what it needs. 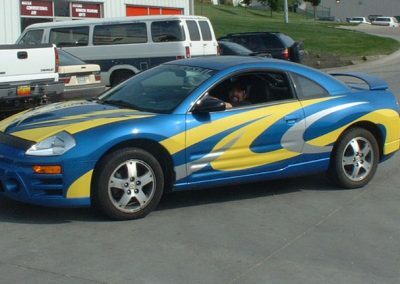 We can turn put your artwork or logo onto your car, or you can choose from our extensive gallery of car graphics. 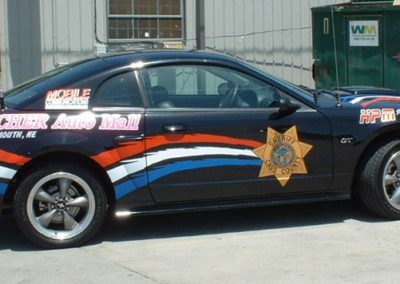 Take a look at our Car Graphics photo gallery!